Are you looking for the perfect Halloween costume for your pet? 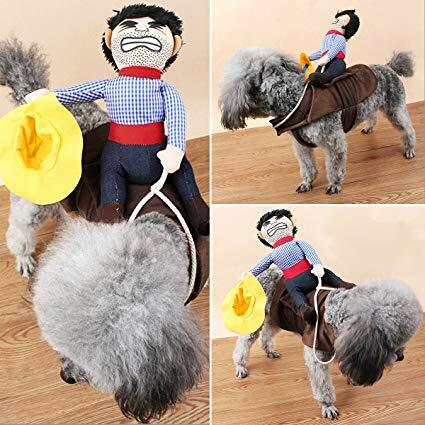 then this Halloween your pet can dress as a cowboy riding horse with this cute and hilarious cowboy pet costume. 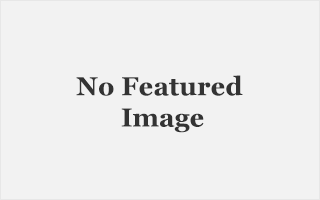 Made with soft and breathable denim, this costume will fit your pet perfectly and comfortably. The costume comes in 3 different sizes depending on the availability at the store. These costumes are perfect for Weekend Parties, Halloween, Christmas, Birthdays, Weddings, Parades, Photo Shoot or Play date.